Sellmark to Attend NBS Spring Semi-Annual 2019 Show! (MANSFIELD, TEXAS) – Sellmark will make an appearance at the NBS Spring Semi-Annual 2019 Show at Booth #2029, scheduled for February 14 – 18, at the Fort Worth Convention Center in Fort Worth, TX. Sellmark will display their four brands; – 12 Survivors, Firefield, Sightmark and Pulsar. NBS or Nation’s Best Sports, currently hosts six category-specific buying Markets annually. 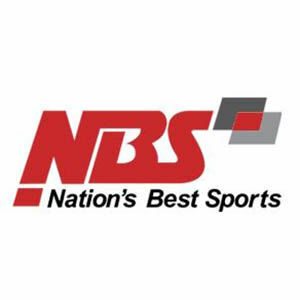 NBS offers independent retailers a diverse portfolio of buying opportunities in all categories of outdoor sports and general sporting goods. At each of their Markets, NBS Members have access to hundreds of vendors and advantageous buying programs while finding the newest, hottest and cutting-edge products in the industry, coupled with the ability to purchase product at deeply discounted rates. Pulsar delivers advanced, industry-leading thermal and night vision optic solutions designed for law enforcement, security, home defense and hunting applications. 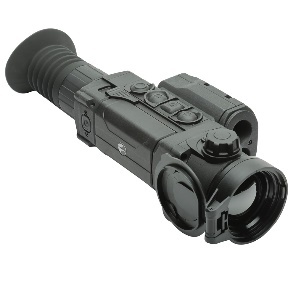 Pulsar’s advanced optic line includes thermal imaging and digital night vision monoculars and riflescopes, rangefinders, IR flashlights and related accessories. Sightmark manufactures award-winning products including riflescopes, gun sights, laser sights, night vision, flashlights, boresights and other cutting edge, premium shooting accessories. 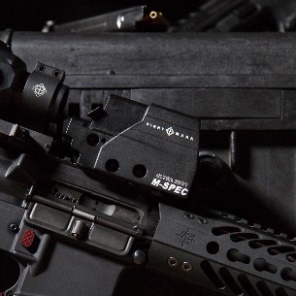 Inspired by military and law enforcement technology, Sightmark products are designed for competition, target shooting, home defense, hunting, personal safety and other tactical applications. Firefield offers accessories for mission-critical operations and extreme shooting sports involving rifles, shotguns and pistols. Designed for next-generation shooters and new gun enthusiasts, Firefield provides products for hard-charging, action-oriented situations. 12 Survivors is a modern brand concept built around positive principles and support of the outdoor lifestyle, providing quality products such as knives, multi-tools, tents, first-aid kits, backpacks and other innovative gear to meet the demanding needs of survivalists, preppers, campers, hikers and hunters. Sellmark is dedicated to producing industry-leading outdoor lifestyle products and brands and continues to grow market share in more than 50 countries, including many quality retailers in every state across the U.S. To date, Sellmark products and brands have been sold in more than 5,000 locations around the world. Sellmark “Brands that Sell” include Sightmark, Pulsar, Firefield, and 12 Survivors. For information about any of these brands or products, please contact mediarelations@sellmark.net.